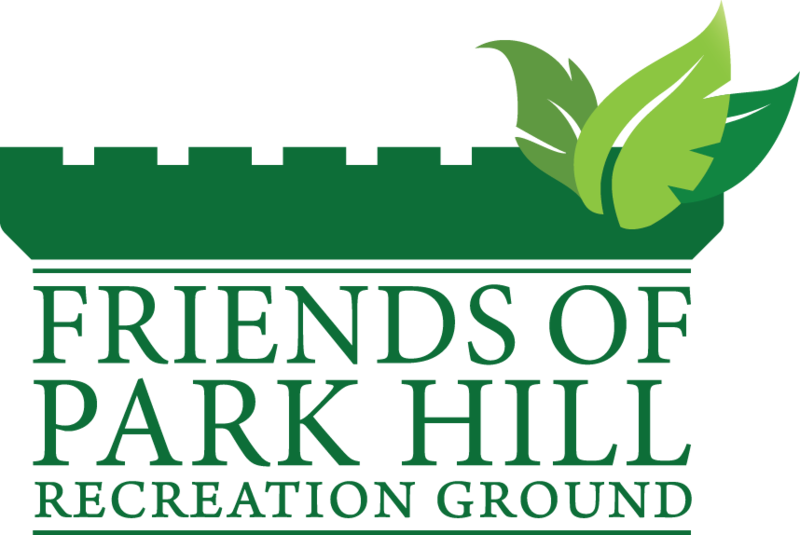 Whether you want to do gardening, want to do yoga classes or attend a festival, Park Hill Park is never short of events! Our members regularly update the listings. If you have an event that you would like to run, why not get in touch with us? From 2019 we will be splitting the community gardening into volunteer gardening days and family activity days. Our first gardening day will be on Saturday 2nd March. More info here. Join our new FREE monthly family activity day in the walled community garden at Park Hill Park. It is run by experienced local volunteers. This month’s activities include storytelling, a nature activity, planting vegetables and some face painting. All children are welcome but must be accompanied by a parent or guardian. Please wear appropriate clothing & shoes/boots. This event does not exclude our regular gardening activities. Everyone is welcome to help the Friends of Park Hill Park’s volunteers litter pick the drive from Coombe Road and also Water Tower Hill which both lead up to the park. Sadly both areas have become overrun with rubbish. We will be meeting at 12.30 pm at the Coombe Road entrance to Park Hill Park & Recreation Ground (next to the large gates & gatehouse). Tea/coffee and biscuits will be on offer at the end of the litter pick. Bags, disposable gloves and litter pickers will be provided. Please wear sensible footwear & clothing. Children & those with extra needs are welcome but MUST be accompanied by a parent or guardian. With Lives Not Knives & Refugee Group. For FREE yoga, fitness training and sport activities please refer to the Ourparks website and Croydon council’s active lifestyles page.